At the North York Smile Centre, we love to see patients smile! And with the All-on-Four™ procedure, that means arriving on the day of your appointment and leaving a few hours later with a new, beautiful, and secure smile. Thanks to the All-on-Four procedure, patients go home the same day and eat whatever they want immediately. And best of all, you enjoy these benefits without long recovery periods that are normally associated with other implant techniques. Imagine once again enjoying all the foods you love, and the happiness associated with the increased confidence of knowing your teeth are completely secure and will never cause embarrassing situations. All of our dental implant patients are screened right in our office, avoiding unnecessary appointments. Every patient is cared for by the same team from start to finish. 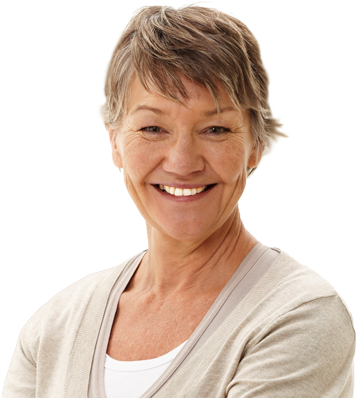 We offer a variety of financial plans and options to make All-on-Four dental implants affordable. Our patients tell us that the initial financial investment far outweighs the overall benefits of good health, improved self-esteem, and the restoration of your social life. Our team strives to make your All-on-Four treatment seamless. We take extra precautions in the planning stages to avoid unnecessary complications. We are conveniently located at Mel Lastman Square, at the North York City Centre subway station. There is also free parking, free coffee and flexible appointment hours. 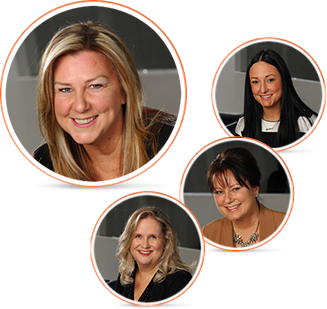 At North York Smile Centre, your first consultation with us is free. When you visit the office to discuss your situation, we'll take a look at your mouth, discuss your problems and present you with an All-on-Four solution that is unique to you. 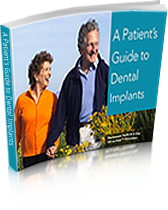 To help you though the process, we have prepared an e-book, A Patient's Guide to Dental Implants, which has a checklist of questions to bring with you to the office. You won't regret being prepared.